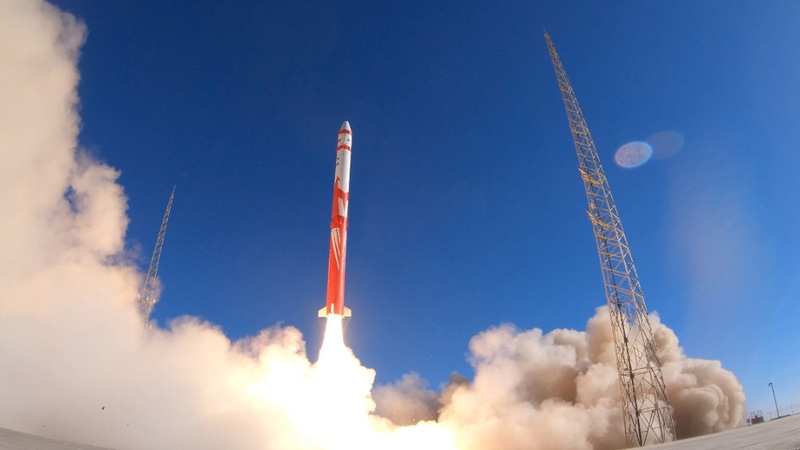 One of sixty more Commercially Private Space Carrier Rocket Companies in China has been currently really productive this year; in one of those sixty is LandSpace Technology Corporation in which has now has a massive manufacturing fabrication factory that mass produce the LandSpace Carrier Rocket..
LandSpace -LandSpace Technology Corporation- first maiden launch of the Zhuque one launching a trail CCTV Satellite onboard.. The Carrier Rocket and engine manufacturing factory comes in sections in which..
Engine Performance testing area– in which it testing out the performances of the liquid Carrier Rocket Engine, in which is the core of the Rocket. 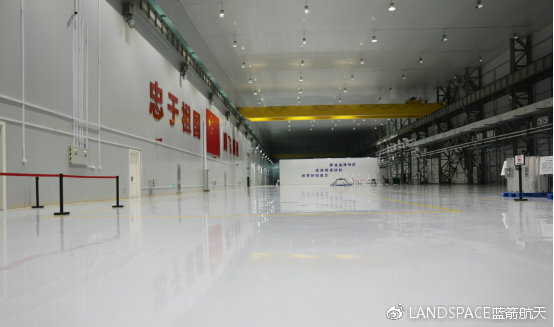 Also within the department is to carry out systems, designs, from development, experimental to production design environment..
← #CNSA #ChinaNationalSpaceAdministration #國家航天局 #BeltAndRoadinitiative| Launching of the iconic #LongMarch3C #CarrierRocket of the experimental number three #QuantumTelecommunicationSatellite ….